It seems that every day there's a new headline about which kinds of fat are safe to eat and which aren't. It's true that some options are better than others. And you certainly don't need to eliminate fat from your diet. 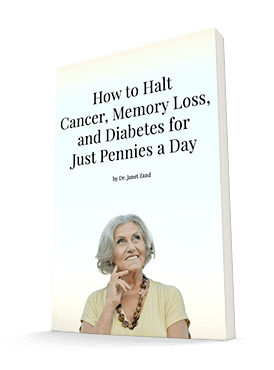 But the bottom line is that eating an excessively high-fat diet can be taxing on your heart. Consuming a lot of fat all at once impairs your blood vessels' function. Doing so regularly can eventually lead to endothelial (lining of our blood vessels) dysfunction and increase your cardiovascular disease risk. However, a recent study has found that you can mitigate the effects of a moderate- or high-fat meal — if you choose the right beverage to go with it. Unfortunately, the researchers didn't study pairing a cheeseburger with a cold soda or a frosty beer. But this might be good news for breakfast lovers. 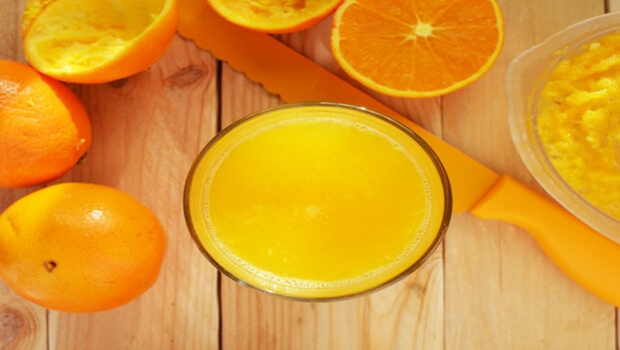 This study, published in the British Journal of Nutrition, found that drinking orange juice could mitigate the effects of a fatty meal and help protect the heart. The researchers conducted this study with 59 healthy middle-aged men. They divided the men into four groups. Each group ate a high-fat breakfast and a moderate-fat lunch and received a different beverage: a control drink, orange juice, flavanone-rich orange juice, or a whole orange beverage. Each group visited the lab four times to consume their assigned meal and beverage pairing. The researchers found that the fatty meals did impact the flow-mediated dilatation of the men's brachial arteries. But this effect was less extreme in all of the groups receiving an orange-based beverage. They believe these effects are due to the flavanones in the drinks, which increase nitrite levels in the blood. These, in turn, boost nitric oxide levels, promoting healthier circulation. The researchers recommend choosing a beverage with at least 128 mg of flavanones (this would mean orange juice made from actual oranges) to help mitigate the effects of consuming a fatty meal. This can be a good strategy occasionally, particularly if you enjoy orange juice. However, juices contain a lot of sugar, and I certainly don't want you to see this study as a license to eat unhealthy meals and wash them down with sugar, thinking you'll keep your heart safe. Additionally, you can more extensively protect your cardiovascular system by promoting nitric oxide production with CircO2. This lozenge will boost your nitric oxide levels, improving your circulation and energy levels. And for you juice-lovers who will argue that orange juice contains vitamin C, CircO2 has that too — along with vitamin B12. This unique nutrient combination makes the nitric oxide more available to your cells and supports a healthy heart rhythm. Continue to choose healthy meals that balance protein, carbohydrates, and fat. But if you do occasionally indulge in a high fatty meal, CircO2 can help keep the damage to your arteries to a minimum.